I’m 31 weeks pregnant today and I have suddenly become a little bit overwhelmed at the idea of being a mum. I have lots of help and support and I know Mr M will be a fabulous dad, so I’m not worried, as such, I just feel overwhelmed by the responsibility of it all. Will I provide what a new little life needs? Will I manage when Mr M goes back to work? Will we be good parents? I went to a breastfeeding class today and was bombarded with really useful, interesting information, but I left feeling like I had so much still to learn and that’s only on one area of parenting. Eeeek! I need to get reading. We are also still to exchange on our house purchase and with only nine weeks left until my due date, I am feeling like there is still so much to do to get ready for our new arrival. And as we are ready for the purchase, there is nothing we can do other than chase and nag for the people at the top of the chain to get a move on. But we still have to pack the whole flat, move everything and settle in and get a nursery ready. I know we have a roof over our heads, so we are lucky, and I’m sure all will be fine. I just want to get on with it now! I’m planning my non-baby shower for next Sunday, which is great, as it is giving me something to get on with and focus on. And the hospital bags are nearly ready, so at least if I go into labour, wherever I am, I’ll be prepared for the next day. And finally, work has been super busy this week, which I don’t seem as able to cope with as I was pre-pregnancy. 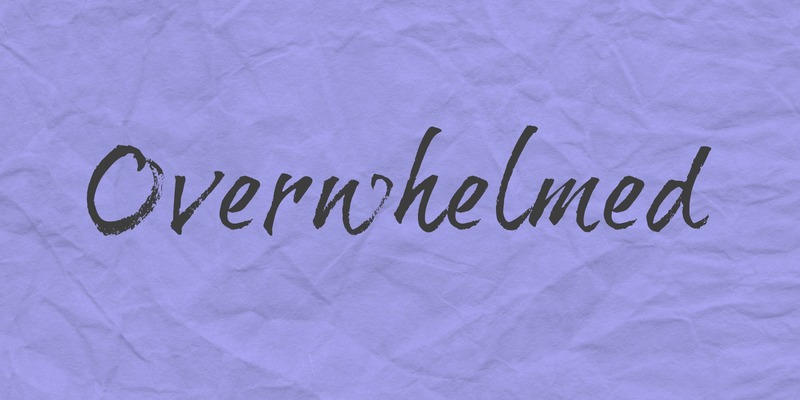 I’ve felt a little overwhelmed by the amount on my to do list, but have managed to get through things, so perhaps I’m more capable than I give myself credit for! On a more positive note though, Mr M has been amazingly supportive, helping practically and emotionally with how I am feeling and I have felt overwhelmed by his love too. I definitely need a chilled weekend and to get some more preparation done to calm down a little. Bloody hormones….